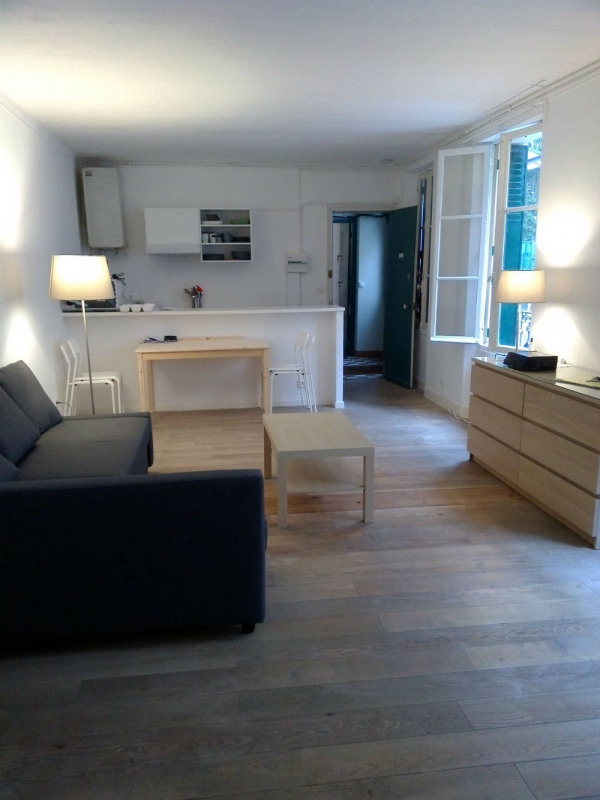 Beautiful fully renovated studio, 32m2, 4min walk to INSEAD, close to city center and weekly farmer's market. Located on the ground floor of a gated residence. East facing . 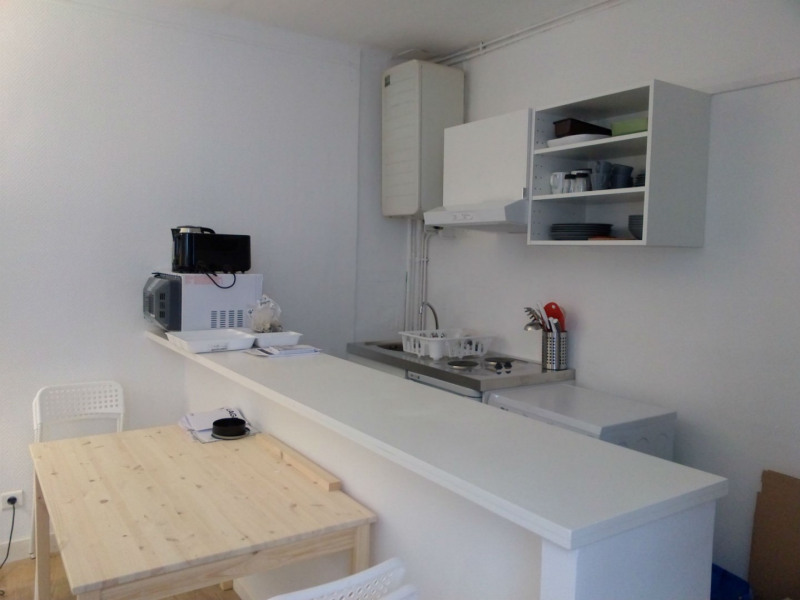 It consists of a large room with well-equipped open kitchen with bar (crockery and utensils, washing machine, microwave, small fridge, 2 hotplates electric cooker, electric kettle, coffee maker, toaster etc), a large sofa bed, large chest, closet. 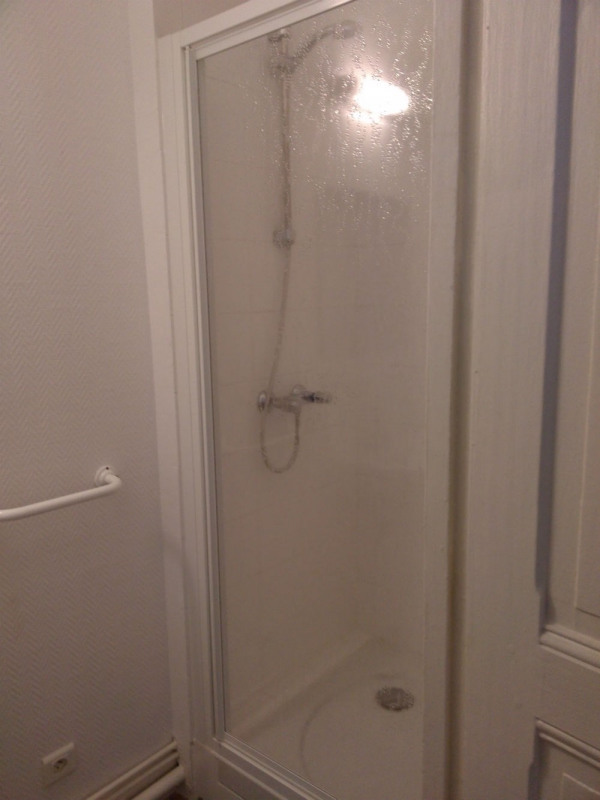 Separate shower room with sink and WC. Good value/quality a step from campus. The provisions for charges include electricity, heating, water, internet, maintenance of communal areas, council and garbage collection taxes. The apartment comes with vacuum cleaner, cleaning equipment, drying rack, iron, and ironing board. 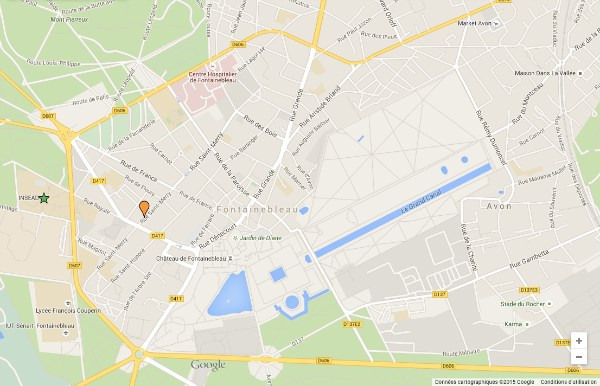 The monthly rent is 610 euros, monthly charges are 190 euros. The security deposit is 1220 euros (twice the rent). Agency fees are 352 euros (11 euros*m2, one-time fee). 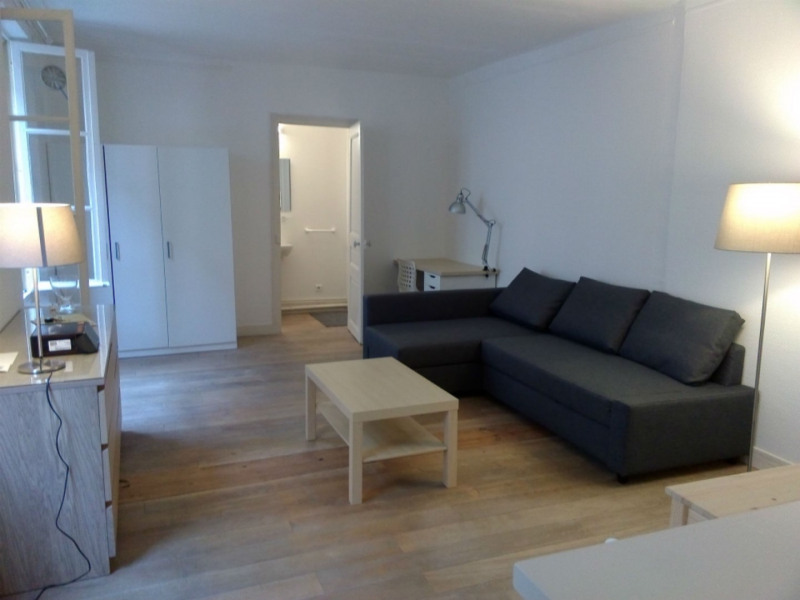 In order to book this accommodation, a first payment of 2372 euros will be required (one month's rent and charges, security deposit, agency fees). 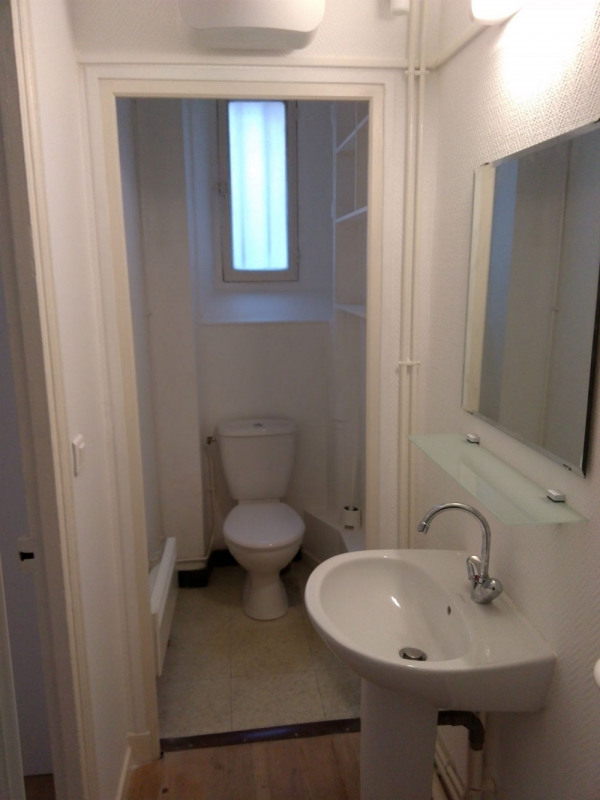 - If you are interested in this property, please contact us to check on its availability *Another apartment in this residence is rented to INSEAD students.